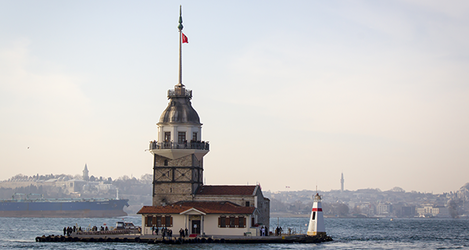 Mazars in Turkey operates from offices in Istanbul, Ankara, Bursa, İzmir, Denizli and Gaziantep with a workforce of more than 300 persons. Mazars is among the top 5 Audit & Accounting firms in Turkey. Through its integrated range of professional services in audit, advisory, accounting, law and tax, Mazars builds on all the expertise to offer tailored solutions.